Organisational teams work best when they have a clear understanding of their direction and when individual team members play to their strengths. 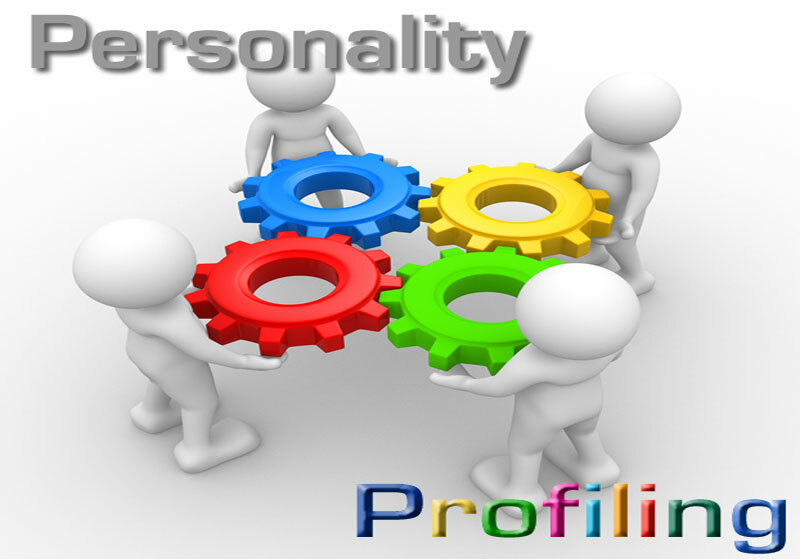 Profiling individuals and teams as a whole is a key ingredient in successfully achieveing the desired outcomes. A selection of profiling options are available here at MPT aimed at fully enabling a team playing to their strengths and performing attheir best. These options are available as part of a recruitment and selection process, or for an existing team or individuals. Following a self-assessment, and in some cases peer and 360 degree assessment, reports and personal feedback can be given to highlight current situations and provide options for enahncing performance. People are different and so they should be, but each and every one has a role to play. How people communicate with each other, interact with each other and approach their work and use their natural talents and specific areas of interest will determine the success of any project, team and goal orientated achievement. If you have a team of industrious workers who are naturally focused on getting stuff done, there needs to be an ideas generator, a constructive critic or analytical thinker to ensure what they are doing is the right stuff aligned to a clear objective. What if you have a team where 90% are analytical ? There will be little risk taking and less productivity meaning you may not be in the best shape to compete in your chosen markets.